Editor’s note: The following article has been altered to include chef Charles Dale, who co-founded Rustique Bistro with Rob Ittner. Just a handful of Aspen restaurateurs can say they have owned an operation for at least two decades here, but that fraternity could be shrinking. Rob Ittner, the owner of Rustique Bistro since its fall of 2000 debut, would join that select group — Cache Cache, Campo de Fiori, Domino’s, Jimmy’s An American Restaurant and Bar, Little Ollie’s, Matsuhisa, Mezzaluna, New York Pizza and Su Casa, for example — if he were to keep cranking away until the autumn of 2020. Ittner, however, has opted to test the market by listing for sale Rustique, the Cooking School of Aspen and his recently launched The Cottage Aspen, all of which are located in a culinary compound of sorts at the corner of East Hopkins Avenue and Monarch Avenue. Ittner, 48, said he is exploring what else life has to offer him, though he said the food-and-beverage industry has treated him well since he moved here, sight unseen, in January 1999 after a teaching stint at the New England Culinary Institute in Vermont. “It’s time for me to explore some options and changes in my personal and professional life,” he said Friday. Ittner said he is not in a rush to sell the businesses. He said plans to stay on at least through the upcoming ski season. Through broker Angi Wang of the commercial real estate firm Setterfield & Bright, Ittner began marketing his three businesses Friday afternoon on the Multiple Listing Service. The initial asking price is $685,000, which would entitle the new owner to the three businesses’ assets and leases, which all have 13 years remaining on them Ittner, said. “Seller prefers to close in the Spring 2019,” the listing says. 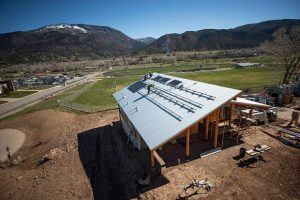 While the three businesses are being marketed as one package, Ittner, a former Pitkin County commissioner who is running to unseat incumbent Commissioner Patti Clapper in the November elections, said he would be open to selling them individually. “The creativity of the offer is in the buyer’s hands much more than the seller’s,” he said. 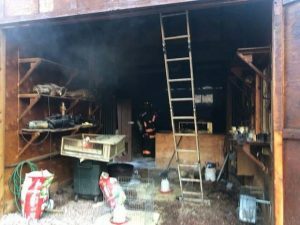 The three businesses combine to have 15 to 30 employees, depending on the time of the year, Ittner said. He told them earlier this week that he was putting the trio up for sale. Rustique, an upscale comfort-food bistro that Ittner co-founded with chef Charles Dale, is the cornerstone of the operation. “Rustique is not at all a failing business,” Ittner said, noting the city’s most recent sales tax report, from May, showed Aspen restaurants were up 1 percent for the first five months of the year. That’s basically a flat figure at best, considering rising costs for restaurants, but Ittner said Rustique’s business improved 6 percent from January through May. Ittner said he’s open to other career endeavors, regardless of the outcome of the upcoming fall election, but there’s no doubting what line of private-sector work is the most natural fit for him, he said. 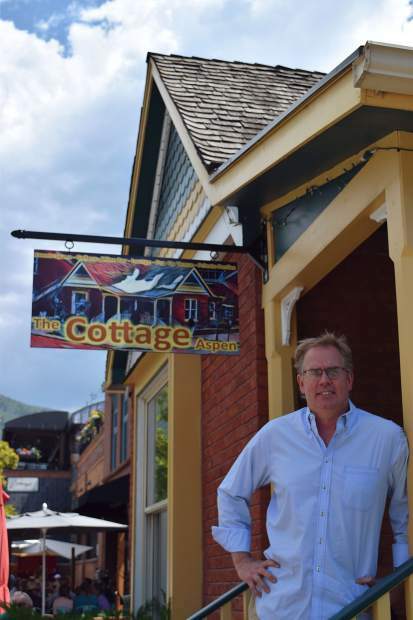 Aspen’s restaurants deal with their fair share of challenges, as Ittner, the restaurant representative on Aspen Chamber Resort Association’s board of directors, has routinely pointed out. The three most obvious are the cost of expenses, the seasonality of the business and attracting and retaining a quality workforce, he said. This summer’s labor crunch has made it more difficult than usual for employers to hire staff. 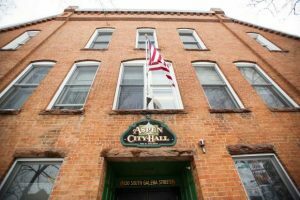 “I think it’s always been tough in Aspen, but I think it’s a little bit harder now than ever,” he said, noting a simple expense of hiring a plumber costs significantly more here than if one were hired in Denver. Those demands, however, can be offset by the rewards of the interacting with customers ranging from working-class locals to heads of states and companies, he said. “We have a strong intellectual appreciation for food and beverages in Aspen,” he said. “That’s one reason I’ve expanded the Cooking School,” which has evolved into one of Aspen’s go-to places for special events. The quaint Cottage Aspen, located in a modest Victorian on the western edge of restaurant row, is a venue for small parties and special events, and also serves as an art gallery. Ittner’s sweat equity over the years most recently included him being the restaurant’s chef for four months. He said he has hired an executive chef and plans to hire a director of operations in time for the winter. 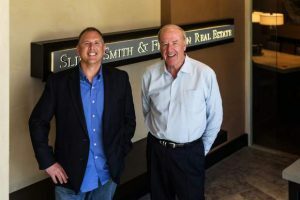 He will continue to operate as if it is business as usual, adding he has invested more than six figures over the past year into the now three-pronged operation covering 7,913 square feet.